Who doesn't love desserts??? I do. Oh you know I do! But...what if you could have a healthier option to the desserts that you love? 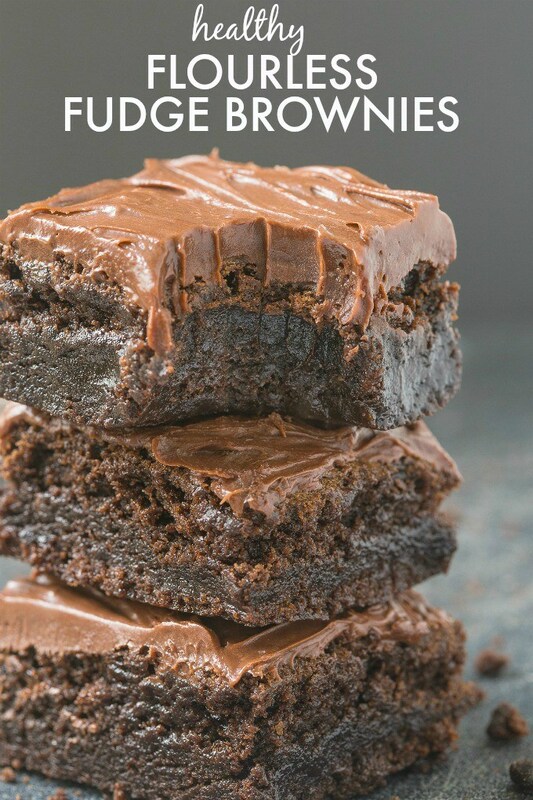 Check out the full recipe for this GENIUS Flourless Fudge Brownie recipe by The Big Man's World HERE!